1. Move More Comfortably: The ChiRunning/Walking technique will enable you to move in a way that is gentler, and less straining on your body. If movement is not painful, you’re more likely to be consistent in your fitness routine. A participant with a bunion, that typically was painful when she was walking, said that using the ChiWalking technique, she couldn’t feel it. 2. Move With Less Effort: The ChiRunning/Walking technique will enable you to move more efficiently, which means you can go further and/or faster with less effort. Having to put out less effort, will make movement more enjoyable, and relaxing. 3. Video Gait Analysis: At the beginning and end of the program, I will video you running/walking, and provide feedback how you’re moving, and areas you can improve on. 4. 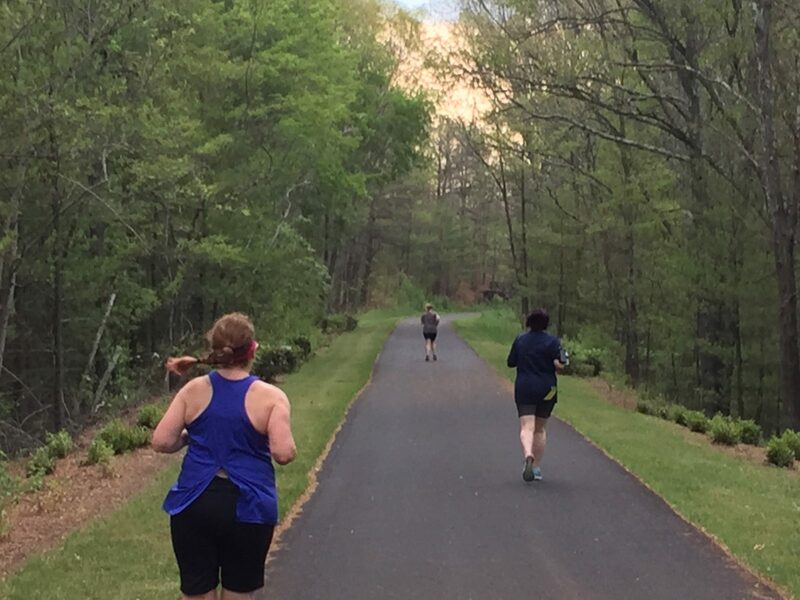 Training Guidance: As part of the program, you’ll receive a six week training program, which will guide you on how to gradually increase your walk/run ratio, or your distance, as well as technique focuses. 5. Fun With A Group: It’s more fun, and easier to stay consistent with an exercise routine, when you do it in a group. This is a supportive, no pressure group, where everyone is learning, and moving at their own pace. As Certified ChiRunning Instructor and long time runner, I’m excited to support you in walking and running with ease and enjoyment. Group classes will be starting in April, mornings and evenings. Details and registration here. For more information on ChiRunning, signup for a 3 FREE videos about mistakes that are stopping you from becoming a better run, from Danny Dreyer, creator of ChiRunning. For questions, email me. Long may you run! ← What’s the “Chi” in ChiRunning?